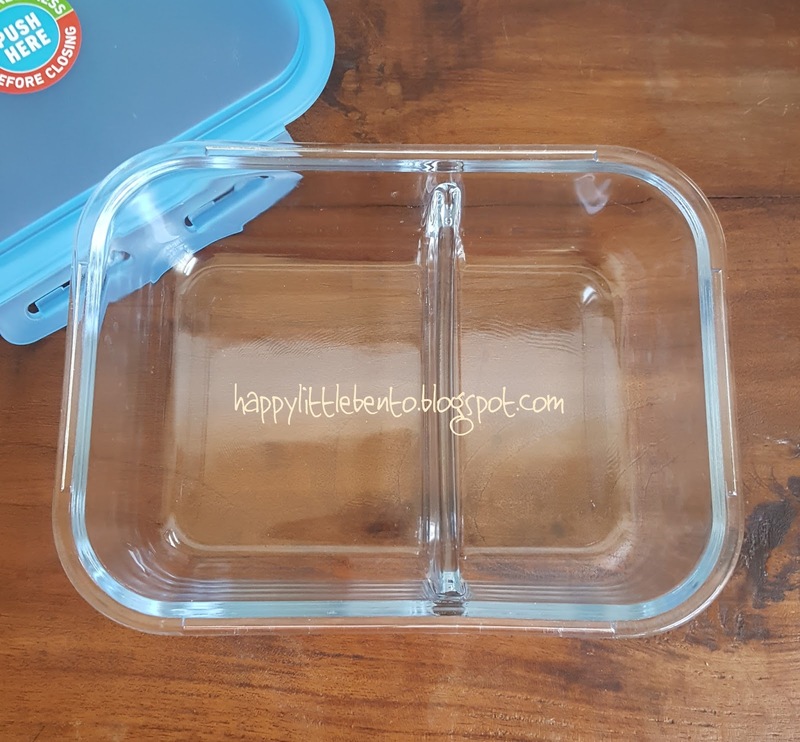 Happy Little Bento: Review: Smart Planet Home Glass Divided Bento Box! Summer arrived a month and a half ago and instead of the lazy relaxing endless long days lounging at the pool and tennis club that I had envisioned, it seems like we have been going nonstop just as busy as before. Is it just me, or has summer vacation become super busy for you too? Luckily, there's always time for bento! 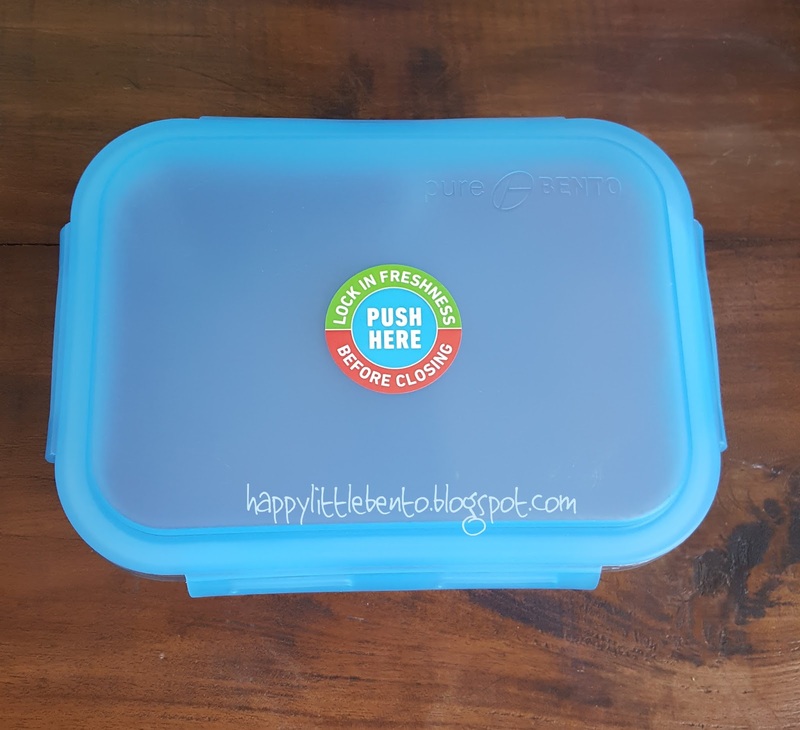 The good folks at Smart Planet Home have been kind enough to provide me with another cool lunch box that they thought I might like. You may remember I reviewed another box for them previously (check out my Ultrathin Saladbook review here). This one is called Pure Glass Bento Meal Container. It retails for $12.99 and is microwave-, dishwasher-, and oven-safe (glass box only, not lid). This one was intriguing to me because it is made of glass! 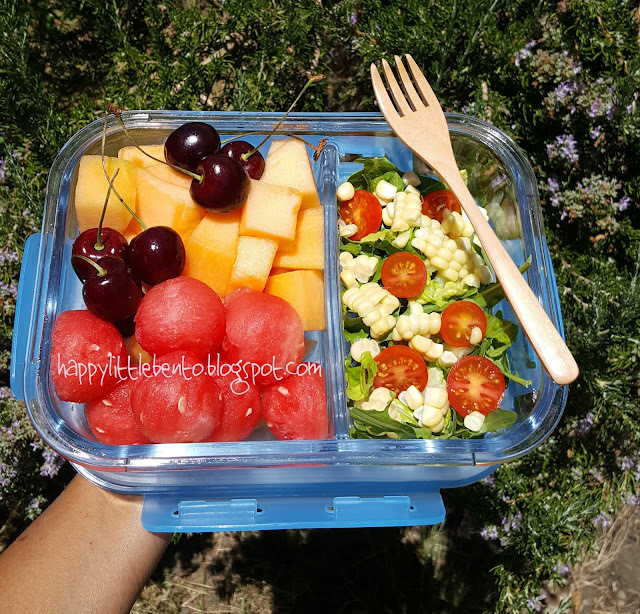 If you're like many people these days, you may be conscious of the possibility that the plastic containers you're using are not good for food storage. Some might break, leak, stain, or leach chemicals. The other cool thing about this box is that it is divided! Have you seen a divided glass box before? I don't think Lock & Lock has one available, and I have several from that company. 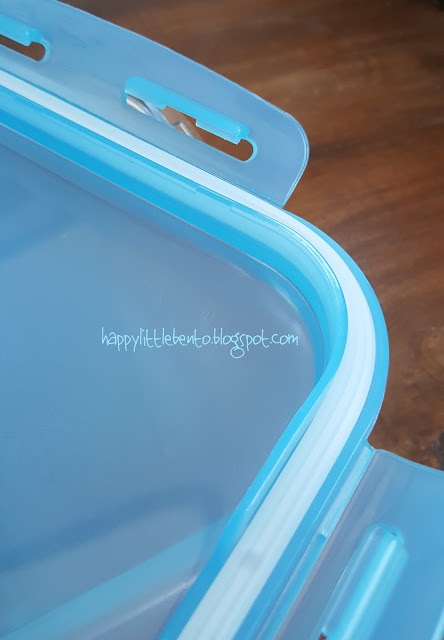 Smart Planet Home has up to now mainly offered plastic boxes with all kinds of extra qualities like collapsibility, the option to reheat, meal planning kits, etc. So I was surprised to learn of this newest product. The final selling point is that the box comes with a leakproof lid, which locks with 4 latches and a silicone gasket. 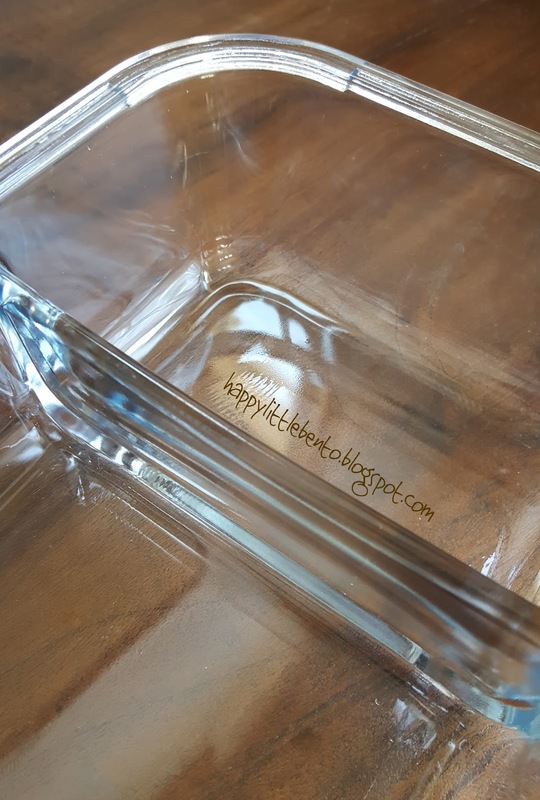 The box is heavyweight glass, which I assume is meant to safeguard against breakage by dropping, but it may be too heavy for young children to manage. In addition, at least for me and my fairly new unit, the latching mechanism was quite tight at first and almost too difficult to click on. It took some elbow grease to get the last one latched. Over time, it seemed to become easier to click locked. My 14 year old was able to do it without trouble. Once it's on, the box is completely watertight. I packed a juicy fruit salad and a fresh green salad to go to one of my dreamy summery destinations, and there was no leaking of anything. Nice! It's on the large side (this one is advertised to have a volume of 52.8 oz or 1561 ml) so it would be ideal for a picnic bento or to bring snacks to share! The glass is sturdy and won't warp in the hot sun like some plastic boxes. The company offers more glass containers in different shapes, including an even larger divided glass bento box. 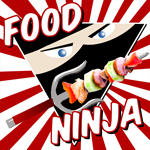 You can check them out at their website.